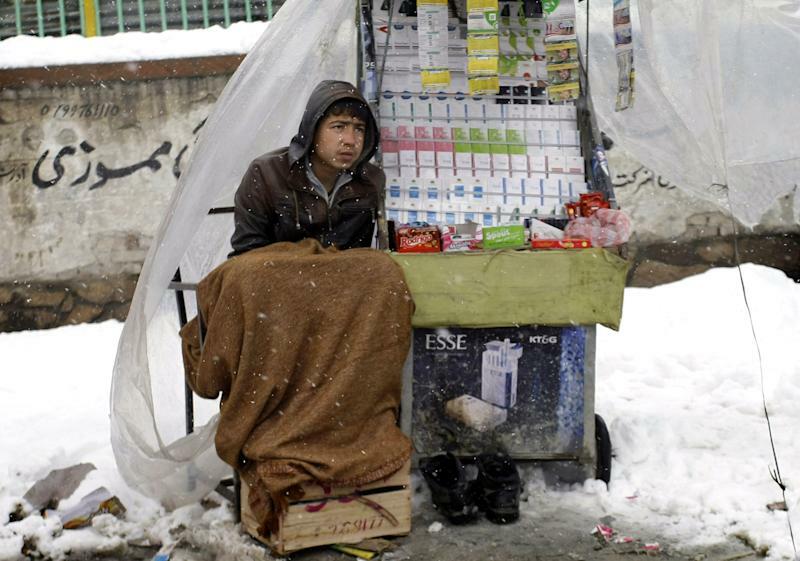 KABUL, Afghanistan (AP) — The cost of corruption in Afghanistan rose sharply last year to $3.9 billion, and half of all Afghans bribed public officials for services, the U.N. said Thursday. 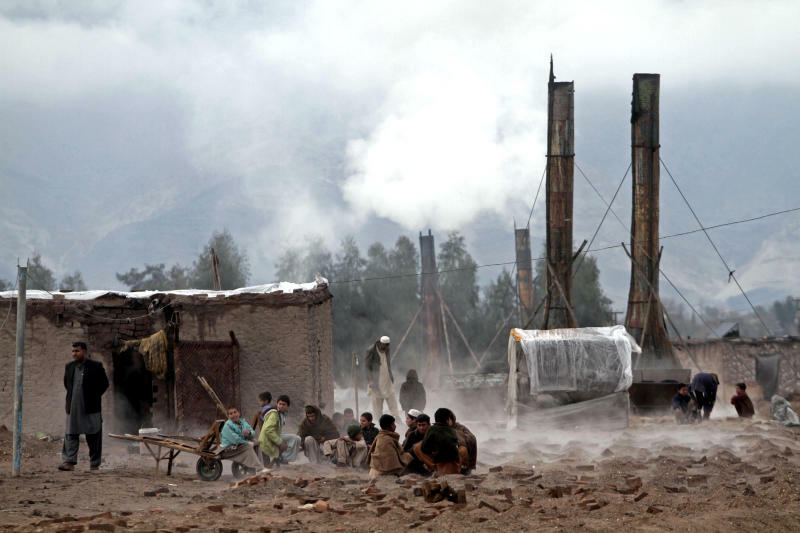 The findings came despite repeated promises by President Hamid Karzai to clean up his government. But the survey also showed that the majority of those claims did not result in any follow-up — a blow to U.N. hopes of persuading the public to try to stop the practice at a grassroots level.